Medieval castle within the earthworks of a Roman fort, with an impressive tower-keep replacing an earlier stronghold destroyed by the Scots. 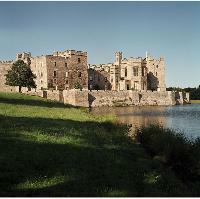 The castle was restored by Lady Anne Clifford in the 17th century and commands a fine view of the Pennines. 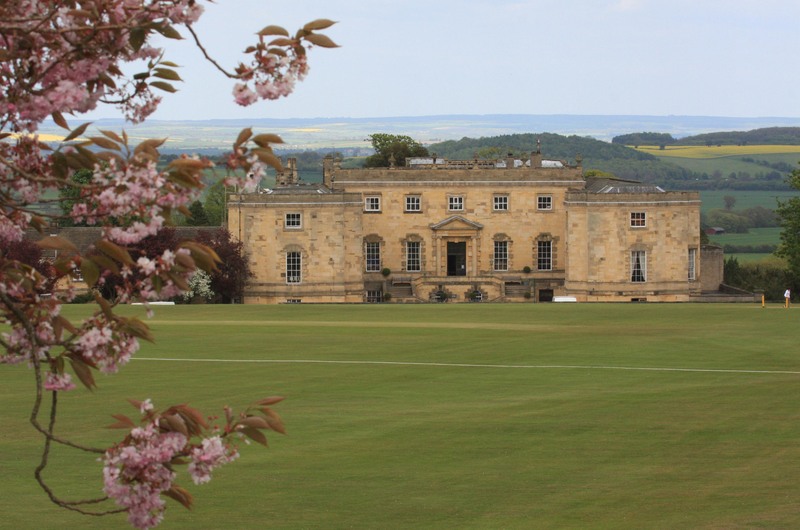 Also within the grounds is a newly opened ice-cream parlour tea-room. The ice-cream is made with milks from the farm cows. 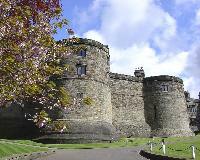 It is run by the current owners of the castle. Free weekend of re-enactments and entertainment on July 23/24 also flower festival. All free admission. Disabled access : Suitable for disabled people. Disabled toilet for visitors and new disabled parking spaces have been provided. Opening Times : 7 days a week 10am-4pm. Winter opening hours apply.